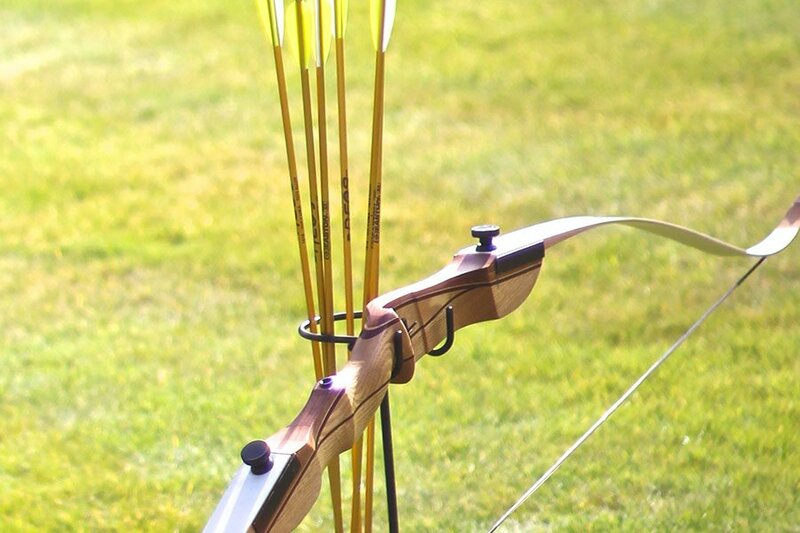 You can learn or practise archery on the Castle lawns at Muncaster with Independent Adventure! Sessions are available to all aged 8+ years and bookable for a minimum group size of four and a maximum of twelve. Dates are by mutual agreement and subject to availability – contact Independent Adventure with your preferred dates. 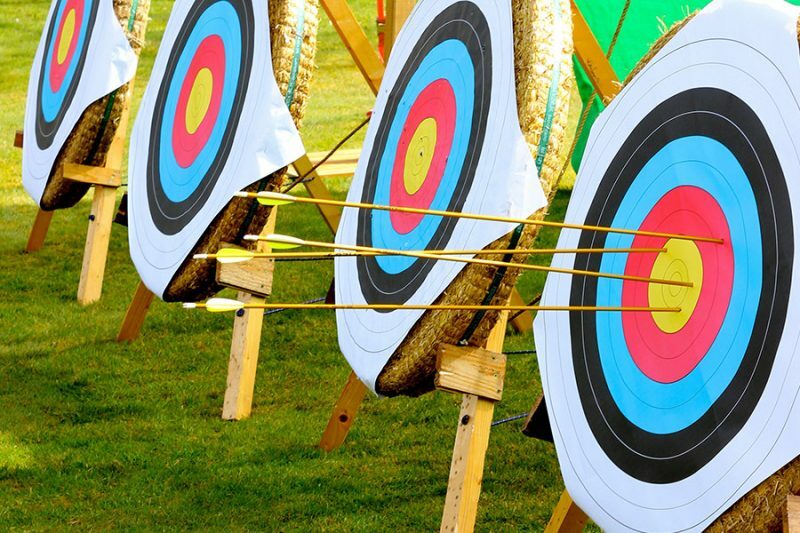 Sessions last for approximately 80 minutes and include a short briefing and demonstration, practice rounds, competitions and games. 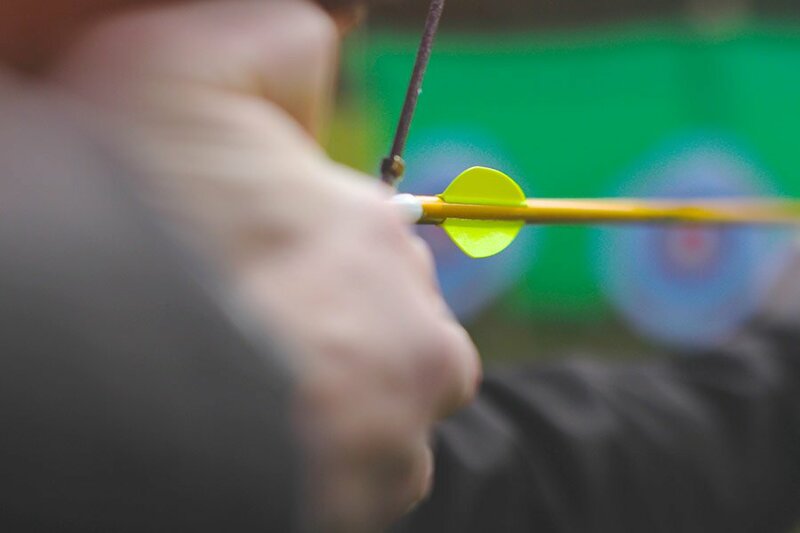 For beginners, tuition and coaching is provided to improve the skill level of each participant and different shooting techniques are introduced throughout the session. Interested? Get in touch with Independent Adventure via their website or on 01228 420123 to book your place! Corporate events, weddings and private functions also catered for at Muncaster or the venue of your choice, by arrangement, plus Independent Adventure attend many of our annual events.